W.J. 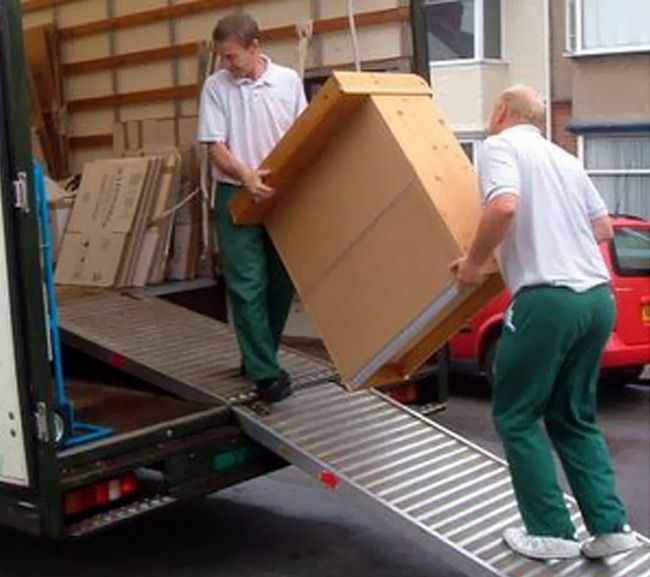 Edwards can not only provide a full team to help with any removals, but we also offer a man with a van service for a wide variety of removals ranging from just a few items going to storage, to full house removals. 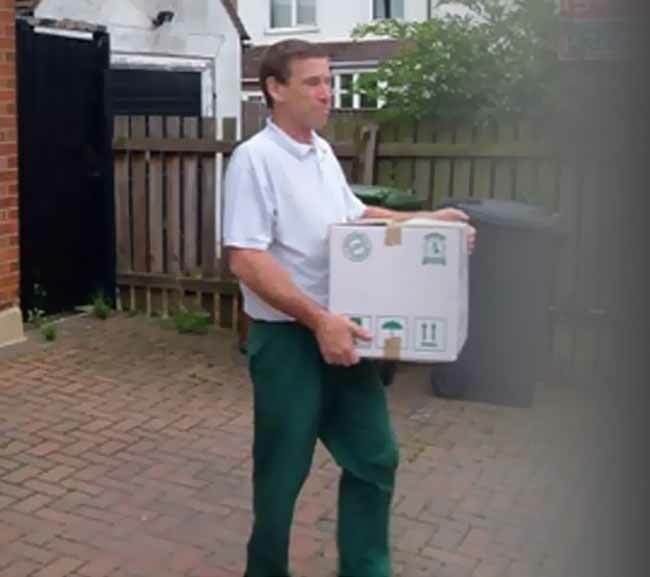 Our man and van service in Luton & Harpenden are second to none in the area and if required more than one man to help move, just let us know when asking for a quotation and we will let you know how many are needed. Our man with a van fleet of vehicles ranges from small vans, suitable for moves that only have a few items, all the way up to lorries, which are perfect for large-scale domestic and commercial moves in the Luton and Harpenden area. There really is no job that is too small or too big for us. Our history and man with a van experience means that you can rest assured that we will be offering a fantastic level of care. Whether leaving for university and need to move belongings across the country from Luton or Harpenden or if moving house to just a few streets up, W.J. 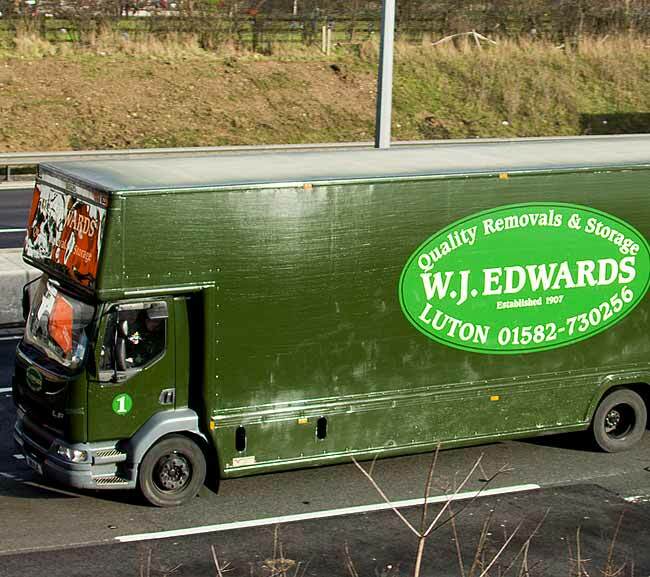 Edwards will be more than happy to help the move with our man with a van. Call today for a free estimate so give one of W.J. Edwards local man with a van team a call today, discuss the requirements that you need and we will be able to supply a free estimate for your move as well as providing a quotation that we will send through the post.